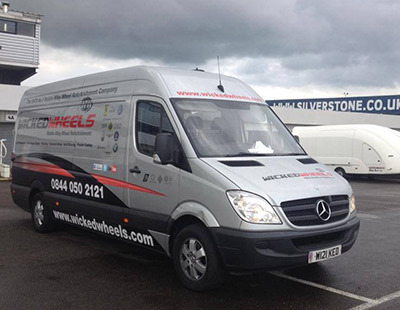 Wicked Wheels is the perfect choice for mobile vehicle repairs with our high quality – No Fix, No Fee service. Our highly trained and experienced technicians can solve this by offering you a cost effective and convenient solution at home or work. After your initial contact a repair visit will be scheduled at which point the Technician will carry out the repair if possible. If the damage is deemed unsuitable for a mobile repair the Technician will give you a range of repair solutions to choose from. If a repair cannot be carried out at this visit you are under no obligation to continue further and there are no charges associated with the visit. 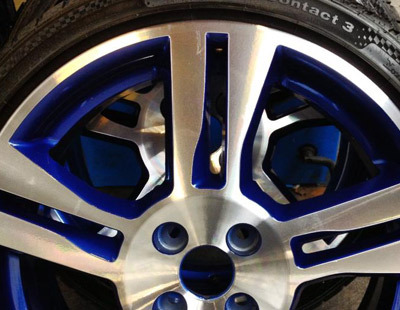 In addittion to the repair of damaged wheels, we can also carry out colour changes to wheels with our mobile units. Our Technicians carry a wide variety of colours and can advise you if required. 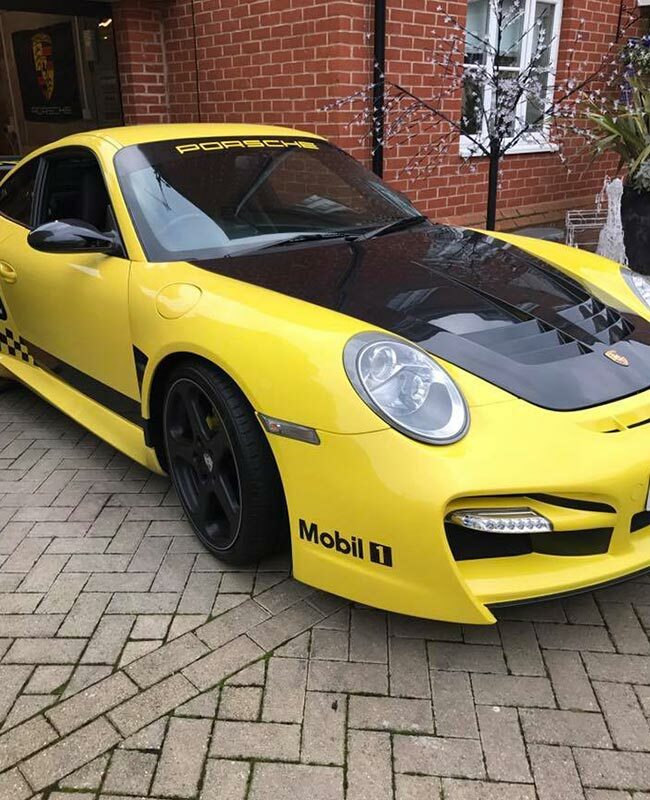 If a specific colour is required ( to match your car for example ) an exact colour code would need to be provided at the time of booking. 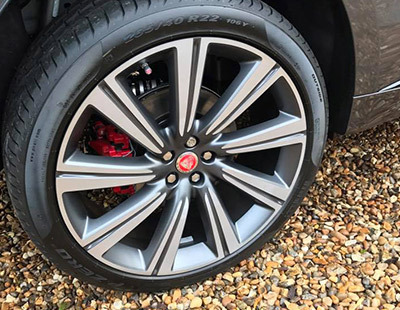 All painted wheels repaired in this way are covered by our 12 month warranty (from the date of repair). 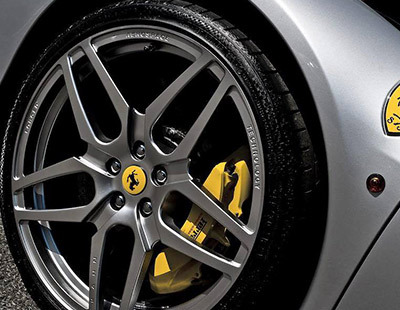 Contact us for Prices on the mobile repair service per wheel. 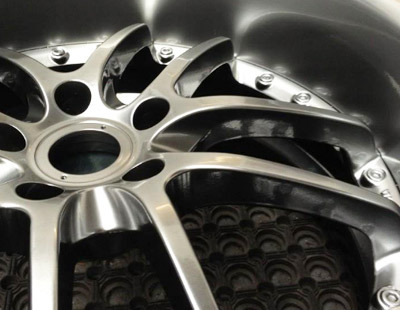 Wicked Wheels can refurbish your vehicle at home or work while you wait, saving you time, hassle and money. 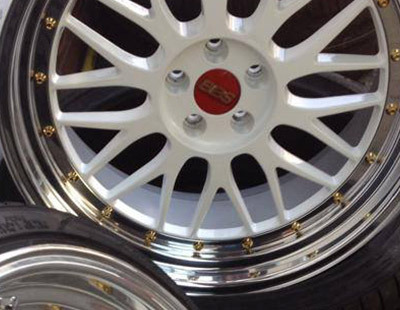 Split rim wheels have in the past generally been very difficult to refurbish.